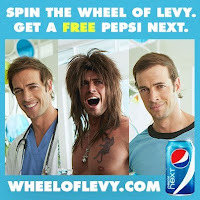 Hurry on over and spin the Wheel of Levy and grab yourself a FREE Pepsi Next product coupon! It took a couple minutes for the wheel to load, so be patient. They are only giving away a limited number of FREE Pepsi Next coupons each day so you’ll want to grab this great freebie while you can! Spin the Wheel of Levy. 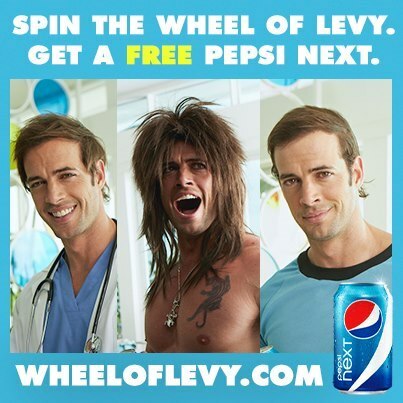 Get a free Pepsi NEXT! A special thanks to Thrifty Wifey for bringing this great Pepsi Next freebie to my attention!